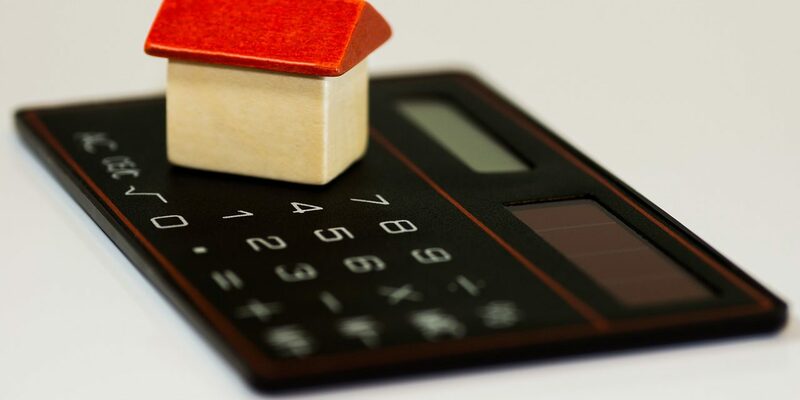 Are you aware of any transactions in which a lender calls a mortgage due when the buyer takes over without a formal assumption? Tell us more about your experiences in the comments below! If payments have been delayed or missed, then it may appear as if a loan acceleration was triggered by the lack of a formal assumption. In reality, the lender is more likely to be implementing a simple collection effort that may or may not lead to a sale through foreclosure. Those who answered this question with a “yes” may have thought the lender was calling the loan due. But lenders avoid implementing the “due on sale” clause for at least three reasons. Whether the borrower has been replaced or not, if payments have never been late or missed, the lender will not want to take the chance of losing their dependable income stream. Also, lenders are aware of how unlikely it would be for a DOS to result in an immediate payoff. Finally, lenders generally do not want the aggravation and expense associated with the process of repossession.